Yes, we had a great day at Islandbridge and in Ryans and Peploes later. We got the eight on the river, paddled up and down a couple of times without losing anybody! Spouses and partners were in attendance and enjoyed the experience. 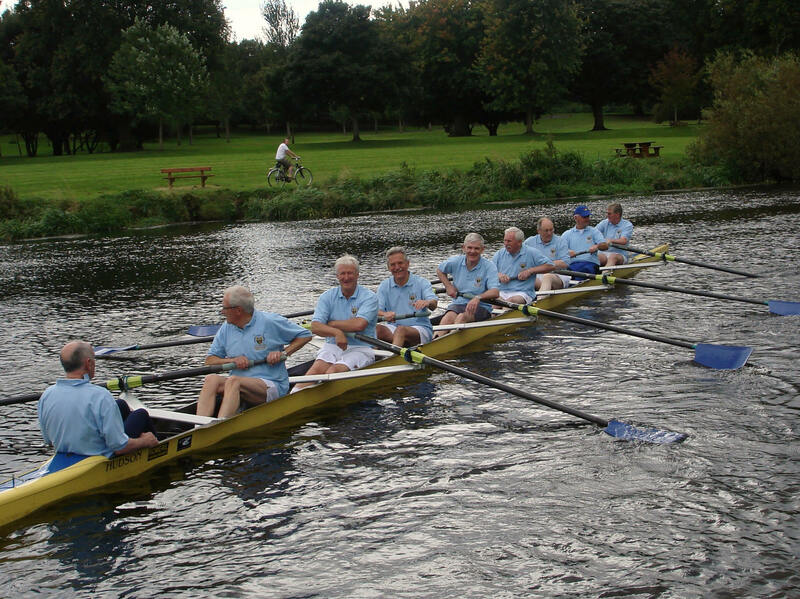 This entry was posted in UCDBC and tagged 1960s by jameskelly. Bookmark the permalink.